The Boardwalk in Myrtle Beach was unveiled in 2010. Be sure to visit this new feature when done in the area for your vacation! 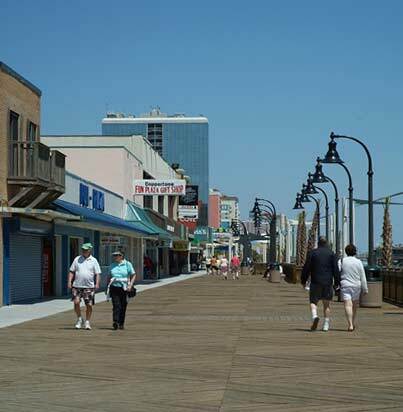 The 1.2 mile Boardwalk and Promenade stretches from 14th Avenue to the 2nd Avenue Pier in Myrtle Beach. The boardwalk provides oceanfront views of the beautiful coastline and has numerous shops and restaurants along its path. The Myrtle Beach Boardwalk will be home to festivals and events all summer long including Ocean Boulevard's Hot Summer Nights at Plyler Park, located in the heart of the downtown area. A definite must see on your Myrtle Beach Vacation. Please remember that no alcoholic beverages are allowed on the boardwalk. Thanks for your cooperation.